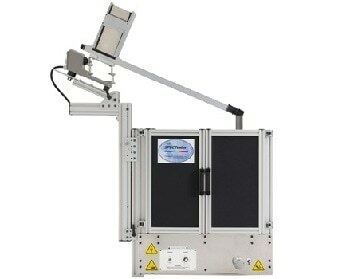 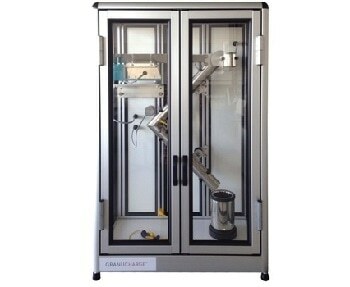 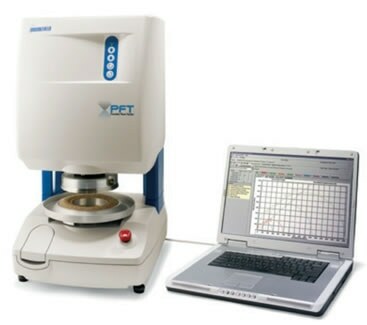 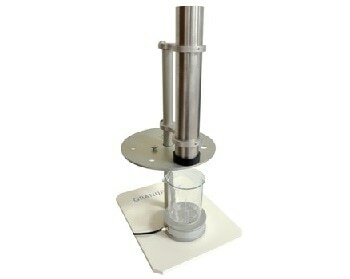 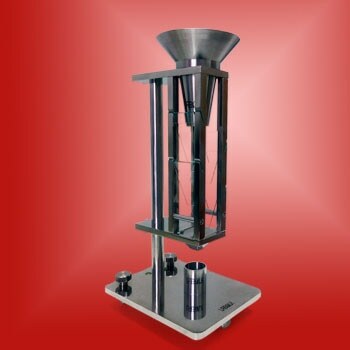 Powder testers represent a wide range of different systems which are used to measure the physical properties of powders. 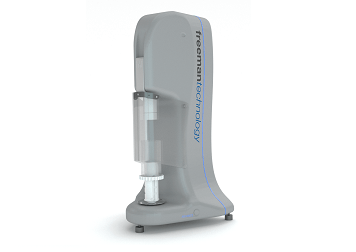 This can range from measuring chemical behavior such as reactivity, surface area and hydration; to measuring macroscopic properties such as powder compaction, flow and aerolization. 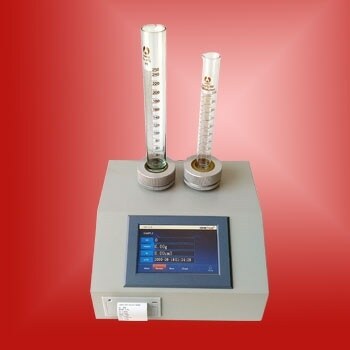 Once submitted, we will try and place you in contact with a suitable Powder Testers supplier within 48 hours.